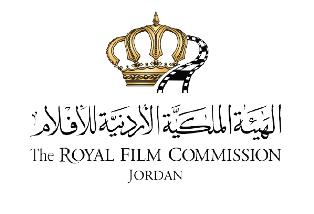 The Royal Film Commission – Jordan (RFC) supports the activities and programs that develop the potential of the independent local film industry, as well as its economic viability and continuity. 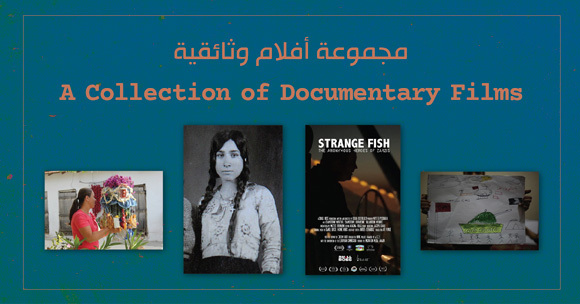 To that end, the Jordan Film Fund (JFF) has been established to enable filmmakers to tell their stories in addition to developing the independent film industry and contributing to its sustainability, especially in Jordan. Financial assistance is offered to feature-length narrative and documentary films in development, production and post-production stages; production of short (narrative, documentary and animation) films as well as TV series in development stage. Applicants should be 18 years or above. A Jordanian national or an Arab national residing in Jordan for five years minimum can apply. 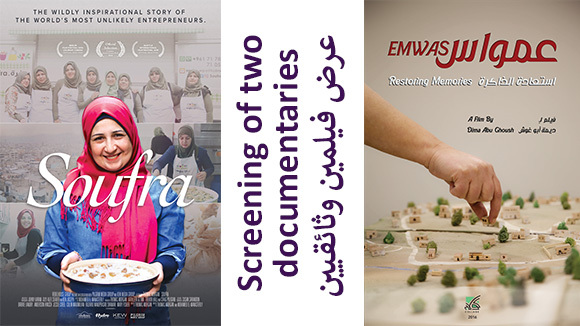 A Jordanian national or an Arab national, who has been residing in Jordan for at least five years, should occupy one or more of these roles to be eligible to apply: producer, director or writer. 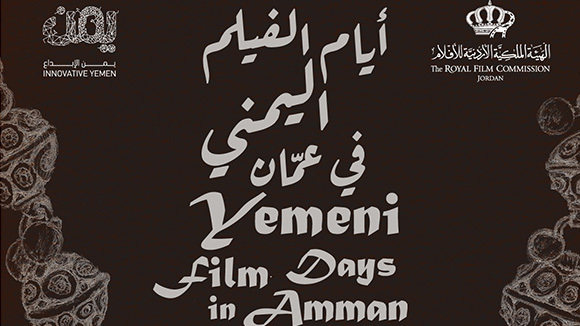 Eligibility of projects: JFF supports the development, production and post-production of feature-length narrative and documentary films (60 minutes and above), also JFF supports the production of shorts (narratives and documentaries) as well as animated films (5 to 25 minutes) further to supporting the development of TV series. 1. 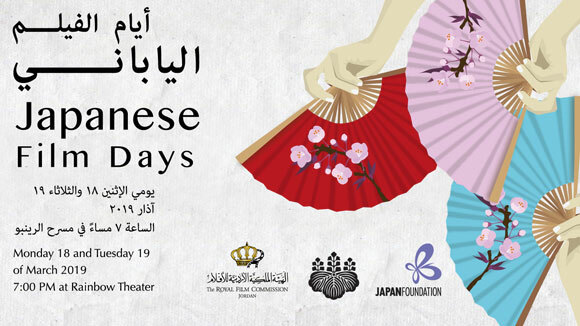 At least 50% of all dialogue, narration, voiceover and any form of communication within the project must be in Arabic. 2. At least 50% of the production must take place in Jordan. 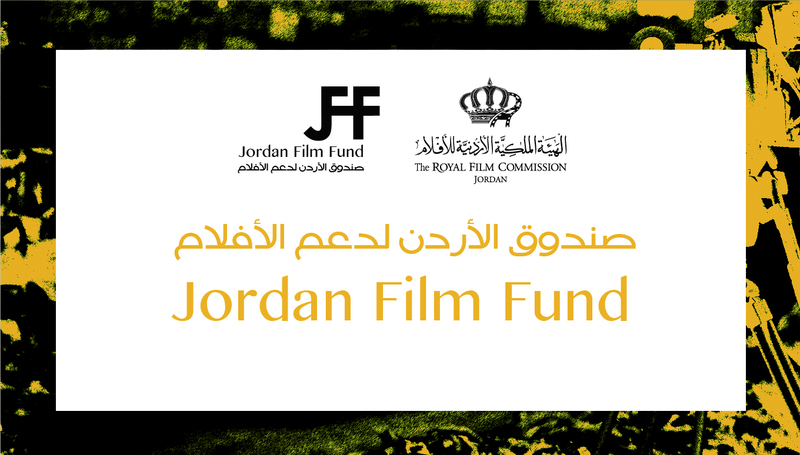 Applications are now closed for the 4th cycle of the Jordan Film Fund for 2019. We welcome your applications for the next cycle by the beginning of 2020.